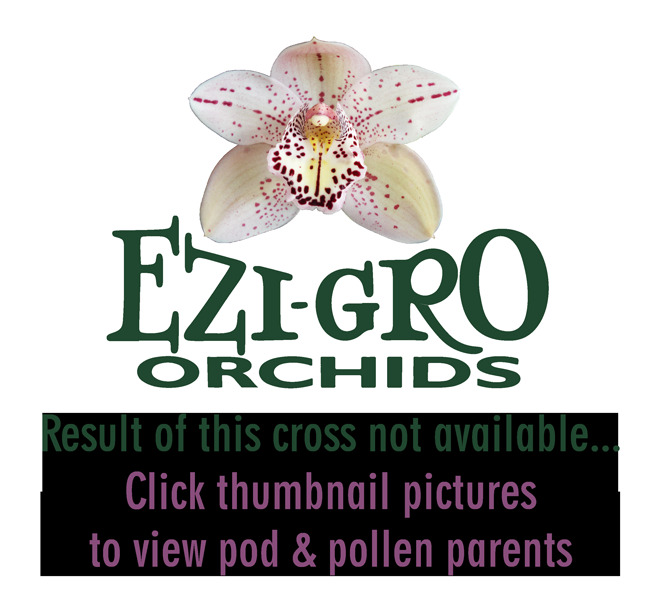 This cross was made to produce pink spotted , standard size flowers. Both parents have Cym Tapestry in the background which is one of the parents that can produce spotted types. Labellums should be spotted in dark red around the edge and tip. Mid to late season blooming.